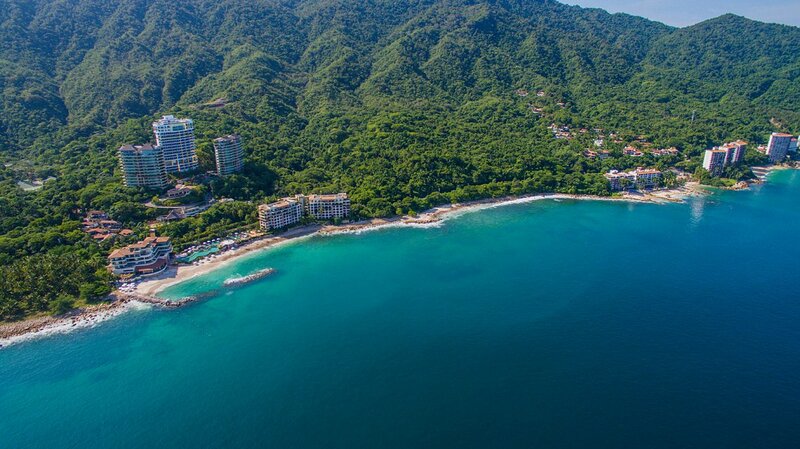 Certified for its cleanliness and celebrated for providing hours of fun for the exclusive use of hotel guests, Garza Blanca Beach is one of the few beaches in Puerto Vallarta that has white sand. The brand new breakwater which envelops one side of the resort has brought a picturesque cove to the beach, providing calm water that is perfect for floating on an airbed, paddleboarding and kayaking. With full waiter service and free use of non-motorized beach toys, Garza Blanca beach is paradise in the making for your Puerto Vallarta vacation.